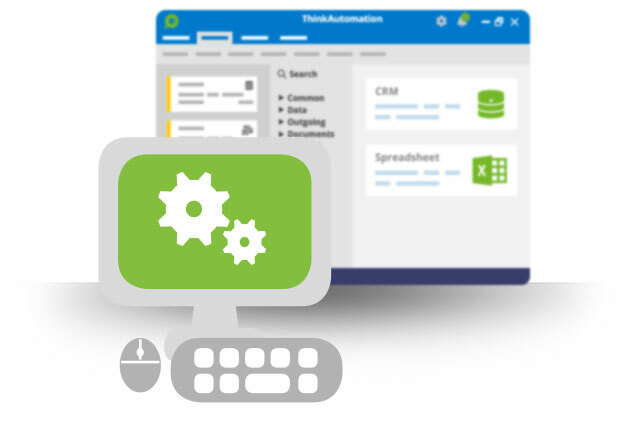 ThinkAutomation is an internal automation tool that runs on your own servers, across your own systems, and behind your own firewalls. Once configured, it will run uninterrupted ever after. You need only download ThinkAutomation and create your rules. From there, it quietly connects your systems and runs your workflows automatically and in the background. 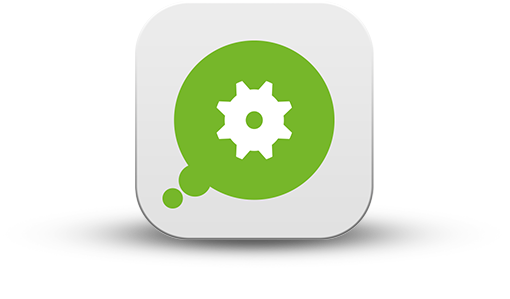 You can install and setup ThinkAutomation directly from your server. 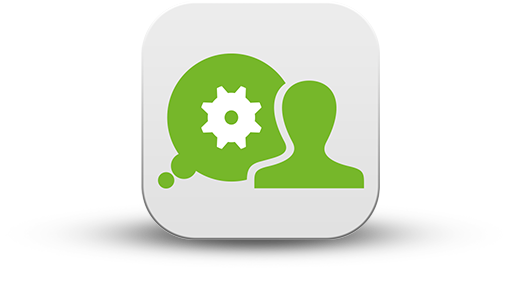 Or, you can use our downloadable administrator and client, dependant on your technical expertise and access needs. This runs as a collection of system services. It’s the part you put onto your server to handle the receiving and processing of messages. The ThinkAutomation server also comes with its own administrator. From here, you create your workflows and add your accounts and triggers. The desktop administrator is a copy of the server administrator that you can download onto your machine. This is useful for configuring your settings from a remote computer. You don’t need to leave the administrator running for your messages to be processed or actions ran. It’s there as a handy desktop setup area, connecting to the server via a secure HTTPS connection. You can also download a remote client for users without admin rights or access to the ThinkAutomation setup. This is a standalone program with a simple drag and drop interface. It allows occasional or non-technical users to run their disparate messages and files through a workflow. 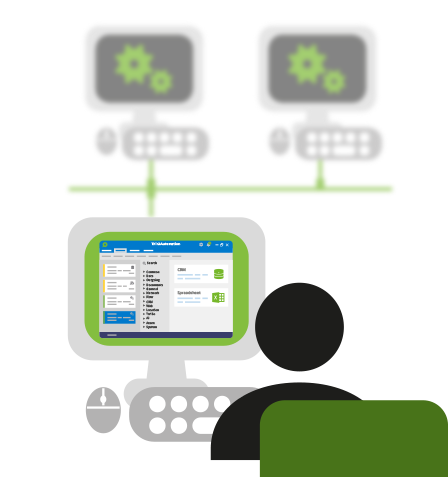 ThinkAutomation can sit on one computer and run your workflows automatically, from the moment the device is powered on. The software is also scalable to meet even the heaviest processing needs. 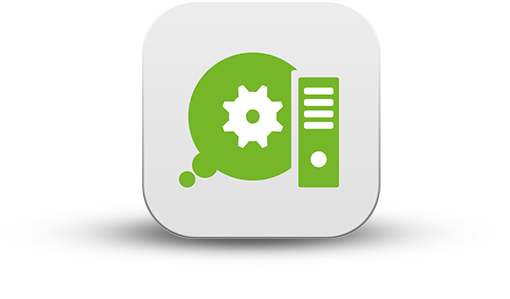 So, you can automate your operations with just one download onto one machine. Or, if you have enterprise needs such as millions of inbound messages to parse per day, high availability and failover, you can scale your deployment with multiple clients and servers.